What do you think of when you hear/see the number two? 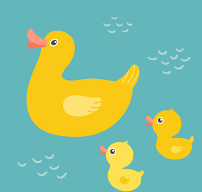 Most of us probably think of a couple of objects or lines or dots… or perhaps we think of a duck swimming on a pond. If you are a mathematician you will probably ponder the fact that 2 is the only even prime number. From a numerological point of view, while 1 is a masculine, independent number, 2 is feminine and co-operative. It is also sensitive, emotional, musical, diplomatic and usually kind; in other words, a really nice number. Some see it as a symbol of the Divine Feminine and as a uniting, peaceful factor. It is there for the greater good. 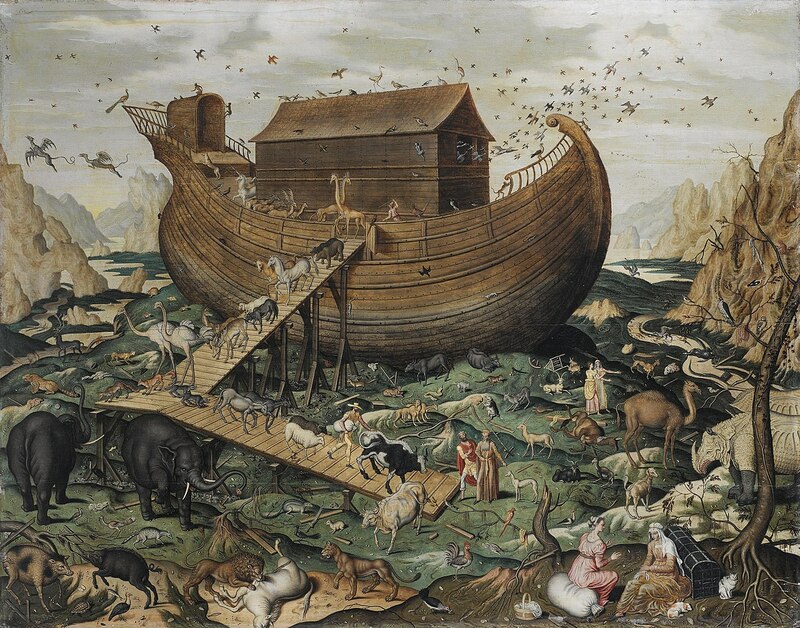 We also associate the number 2 with Noah’s Ark and all the animals filing on obediently, two by two. The image is actually quite amazing: I cannot imagine our cat (when she was still alive) happily lining up with another cat to walk on board a vessel of any kind. In fact, I she would not have lined up to do anything that she did not want to do. The Romans definitely had the right idea when they drew two strokes next to each other and decided that that was the symbol for two. I mean, when you think about it, it makes a lot of sense. But I have learnt that they cannot take all the merit for this stroke of genius – Ancient India was doing this ages before the Romans (though, admittedly, the strokes were horizontal – a symbol that can still be found in modern Chinese and Japanese). 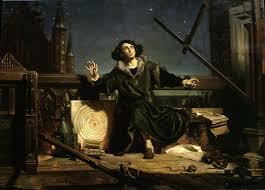 If you are a physicist, you will know that 2 is the first of the Magic Numbers (2, 8, 20, 28, 50, 82, 126). I’m not a physicist, and I know nothing at all about Magic Numbers, so if you are interested you can always turn to google. Some years back we had a brush turkey move into our garden, and because he became a fixture we named him Ernie. Eventually he moved on, and since then we have been brush-turkey free – until recently. We now have a new brush turkey, possibly a female, and the relationship is tinged with both love and hate. 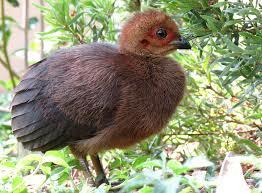 The ancestors of our brush turkey (giant megapodes) were here 30 million years ago, but they were much bigger (at least four times) and weighed a little under ten kilos. The brush turkey is not related to the ordinary domestic turkey, though like the turkey it is extremely persistent, obstinate and ugly. It is also very destructive. Possibly because of all the negatives, brush turkeys tend to have definite personalities. 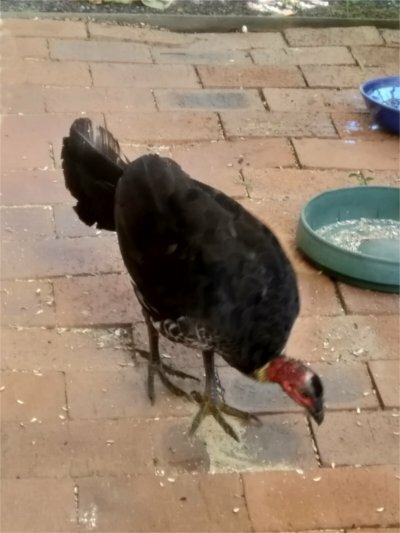 It may be interesting to know that brush (at least in NSW) is another word for rainforest, so either our brush turkeys are lost or else climate change and over-development are forcing the turkeys to move further south. For those of you who are unacquainted with brush turkeys, the male builds a huge mound of leaves and compost (right in the middle of the garden), which means raking up the entire garden area. The female pops in, lays her eggs in the mound and disappears, while the male carefully tends the mound, making sure that it is the right temperature for the eggs. As soon as the eggs hatch, the male disappears as well, leaving the baby turkeys to fend for themselves. As with all the months of the year, people have been born, died and, in the space in between being born and dying, have done some amazing things in February. 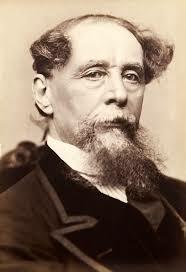 Some interesting people born in February are the authors Charles Darwin (1809), Charles Dickens (1812) (image below right) and James Joyce (1882); the adventurer Charles Lindbergh (1902); and the astronomers Copernicus (1473) (image above left) and Galileo Galilei (1564). 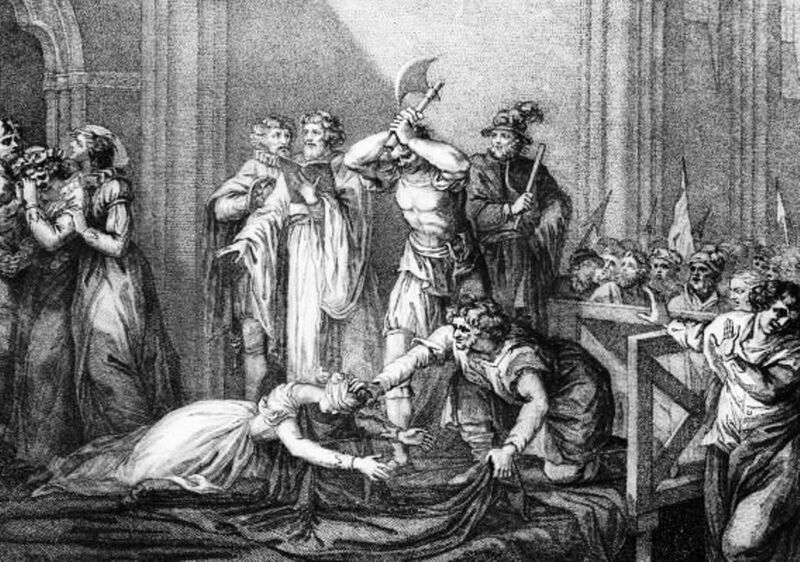 On a more dismal note, Mary, Queen of Scots, was beheaded on the 8th February 1587, after having been imprisoned for 19 years. One would have thought that 19 years imprisonment should have evened out the score with her cousin Queen Elizabeth I, but obviously it did not, and from what I have read the executioner was probably just a probationer as he had to have three attempts before he managed to sever the poor woman’s head from her body. 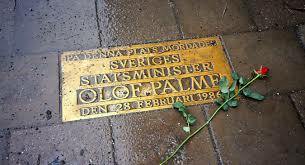 Marx and Engles published their Communist Manifesto on the 26th February 1848, and the Swedish Prime Minister Olof Palme was assassinated on the 28th February 1986. The connection between these two events, almost 150 years apart, is, of course, tenuous to say the least, but they both took place in February. Moving from the northern hemisphere to the south, the first female convicts arrived at Port Jackson (Sydney) in February 1788, and in 1851 Hargraves discovered gold near Bathurst, NSW, which led to the beginning of the Australian gold rush. In 1942 the Japanese bombed Darwin, killing more than 200 people, and in 1967, Ronald Ryan, the last person to be executed in Australia, was hanged in Melbourne. The same month and year, bushfires in Tasmania destroyed 1,000 homes and killed more than 60 people. 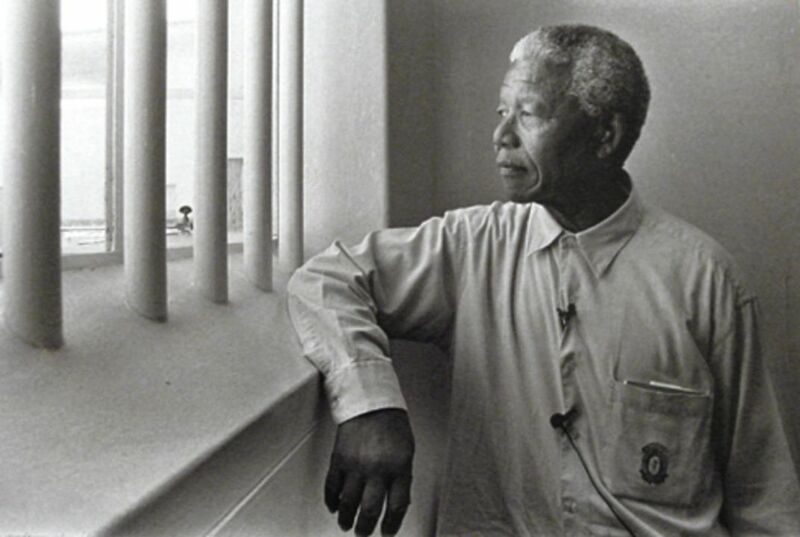 Still in the southern hemisphere, Nelson Mandela was released from 27 years captivity on the 11th February 1990. Perhaps the fact that he was finally released, without suffering Mary’s fate, must be seen as positive, though stacked up against 27 years it must have felt like a very small ‘positive’. 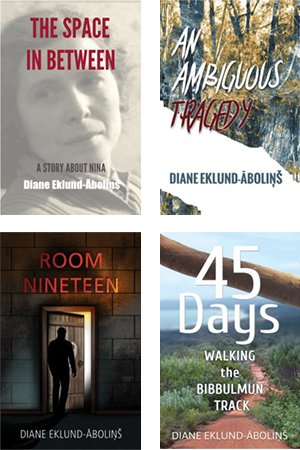 The Waiting Room (I liked the title) is captivating to read. It is more on the psychological level than action and takes place during a few hours mainly in a waiting room. The room and the people are described in detail both physically and also mentally, and this made me feel as if I was in the room too. We tend to judge people by our first impressions of them; however, we don’t have a clue what they are really like and what they are all thinking. I could see parallels to some of the dystopian novels I have read, and I hope that it is not in such a world we are going to end up. But, when I look around me, I wonder if we are not almost there, and hopefully this novel will make us wake up before it is too late.